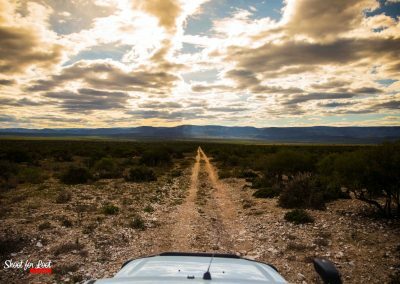 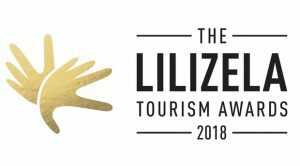 Enjoy African trophy and wildlife hunting on Thorndale Safari’s 5000 hectares of unspoilt, mixed Karoo bushveld and hilly savannah. 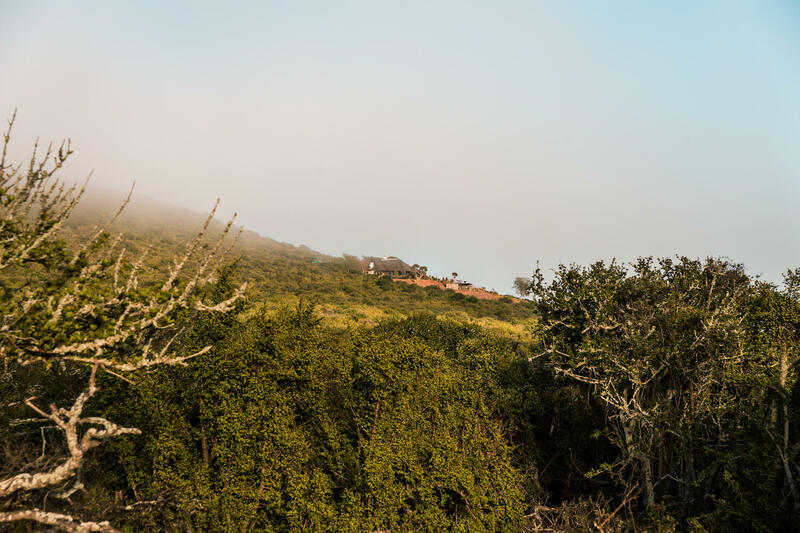 The preferred method of hunting in Africa is by “walk and stalk” – where you will be assisted by an experienced team of professional hunters, trackers and skinners. 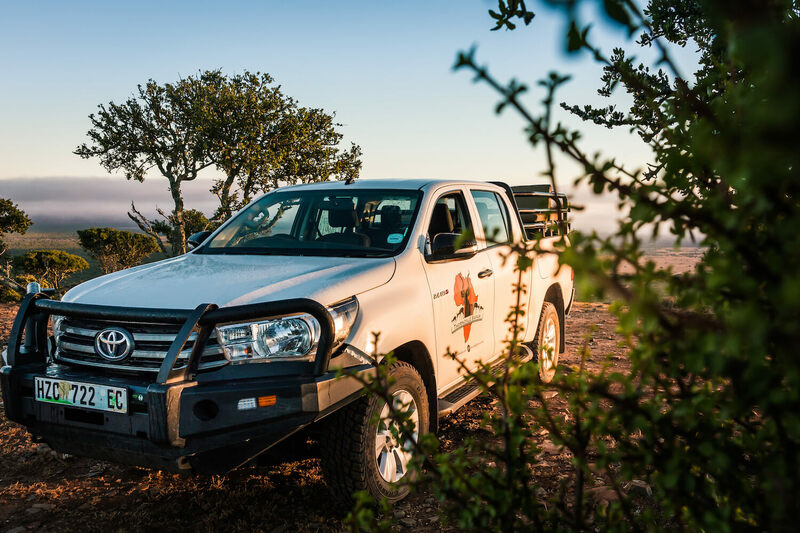 Hunting in the open veld of South Africa’s Eastern Cape is a dream come true for Thorndale guests. 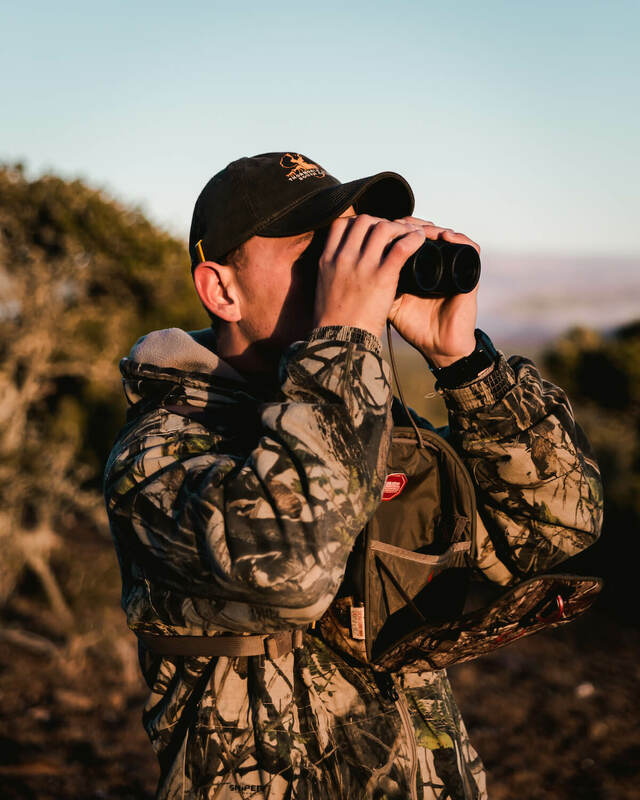 Our professional hunters will ensure that all your hunting expectations are met, and that your hunting experience will be a truly memorable one. 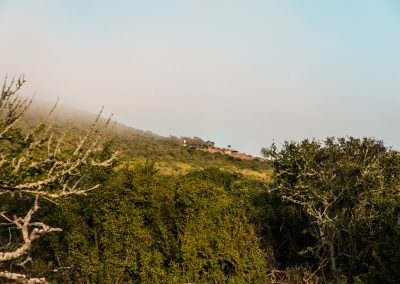 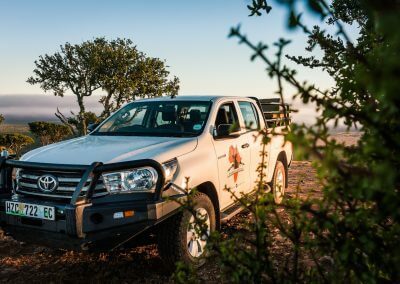 Our hunting season is open throughout the year due to South Africa’s moderate year-round climate. 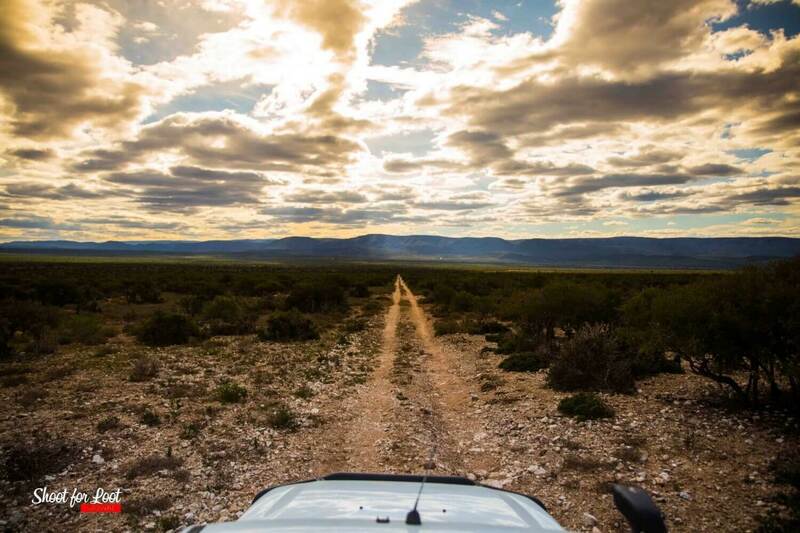 Enjoy challenging hunts on Thorndale Safari’s 5000 hectares of unspoilt, mixed Karoo bushveld and hilly savannah. 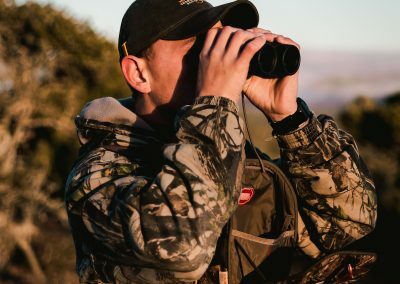 The preferred method of hunting is by “walk and stalk” — where you will be assisted by an experienced team of professional hunters, trackers and skinners.